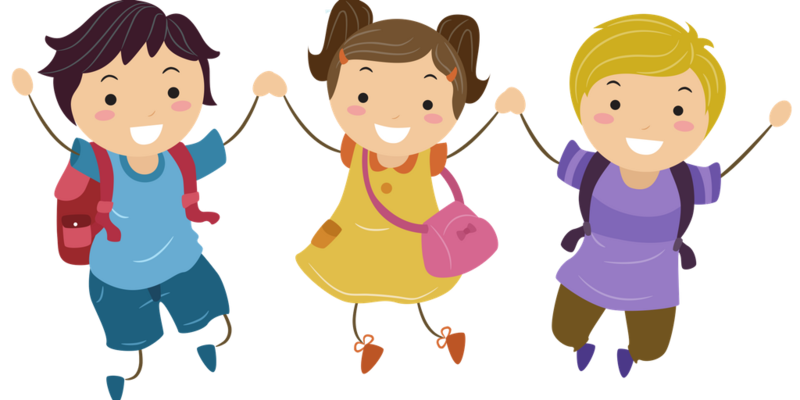 WELCOME TO Lanier primary SCHOOL'S PREKINDERGARTEN! Bright from the Start funds 4 PreK classrooms of 22 students each resulting in 88 available seats. Any seat assignment numbers above 88 will begin on the waitlist. In the event a parent declines a seat or moves, etc. the next child on the list will be offered the available seat. Our PreK Lottery was held at 4:00 on March 11, 2019. If you missed the lottery registration, the portal will open again in April to allow registration for the waitlist. The lottery results are shown below.